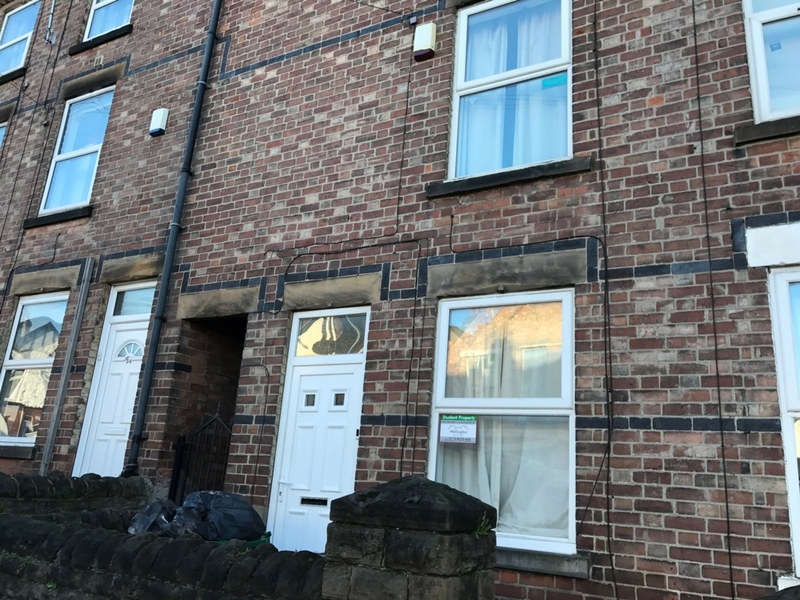 Wellington Lettings are delighted to be able to offer this 4 bedroom terraced student house on Park Road in the desirable area of Lenton. 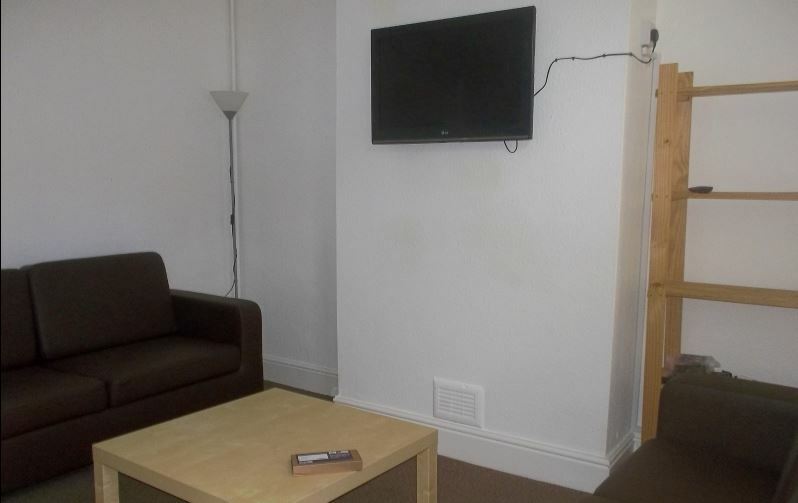 The property is being offered at £95.00pppw INC BILLS. 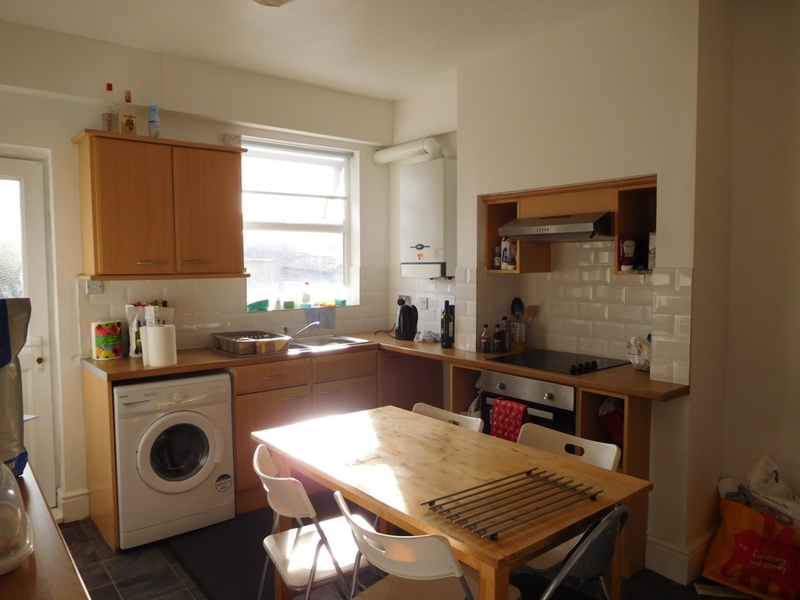 The property is located a short walk from the University of Nottingham as well as being close to the cycle lanes in and out of town, as well as being close to Castle Marina Retail Park with a large Sainsburys. The property itself contains a ground floor living room and kitchen leading to a paved rear garden that is south facing so gets plenty of sunlight. The kitchen is fitted with your appliances and offers a good space separate to your living room. 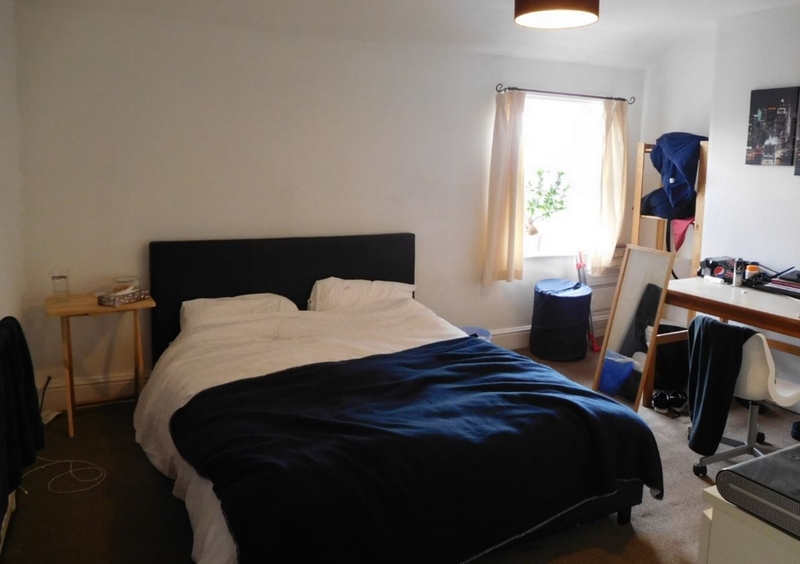 3 of the bedrooms are excellent sized double rooms and the 4th room is offered at a lower rent of £85 pw due to being a little bit smaller. 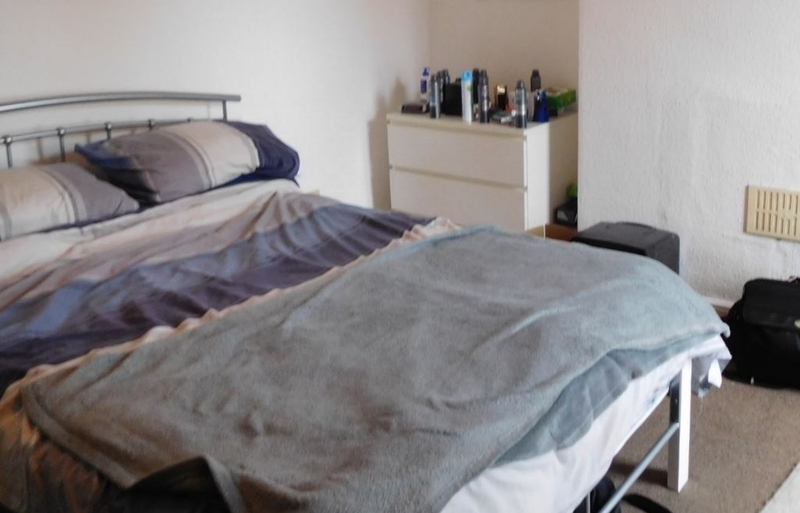 The 4 bedrooms share 1 large bathroom. Permit Parking is available on street. Half price administration fee of £60.00 per person will be applied.